Well, well, well…that was a doozy of a year, wasn’t it? At least we can say that it brought a wealth of fantastic music. It was tough to keep up, and there are still many important albums I’ve yet to hear. But the ones that turned my ears, well they damn near twisted them off. Here we go again – My Top Sixteen Of ’16. 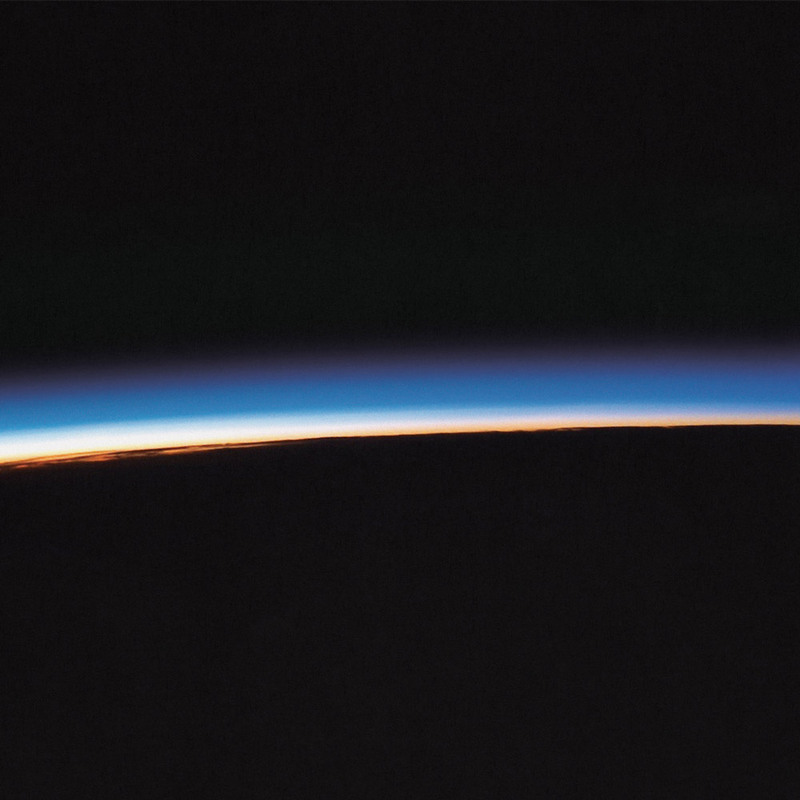 Mystery Jets continue their ascent with their fourth album, a set that takes Bends-era Radiohead and combines it with a modernized psych-pop sound. The songs are amazing, especially “Bombay Blue” and “Bubblegum”, two of the best singles to come out this year. Not a lot of bands wait 30+ years to release their masterpiece. Then again, Marillion is not your average band. 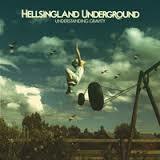 A concept album about the state of the world, this is a statement of purpose like none other. Lyrically intense, the writing and playing is more inspired than it has been in some time, and Steve Hogarth once again reminds us why he is one of the best vocalists around. 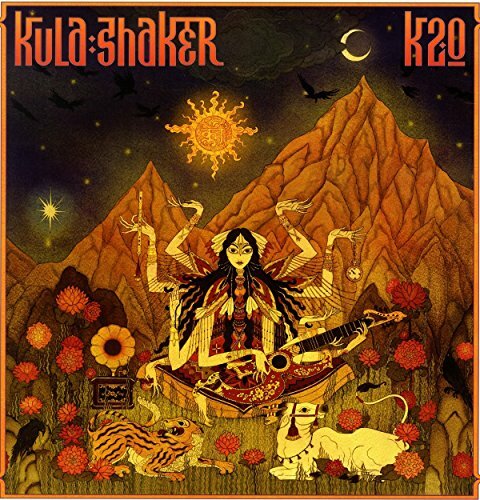 Twenty years after their debut, Kula Shaker’s fifth album finds the band at the peak of their powers. Indian influences are still present, but there are also detours through folk, pop, rock, funk, a little 70s glam, and a heavy dose of psychedelia. I seriously can’t get enough of this album. 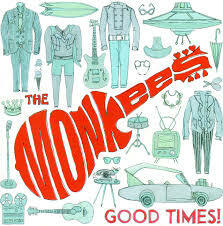 …and the award for the most pleasant surprise of the year goes to The Monkees who, with the help of Adam Schlesinger and a host of contributing songwriters, created one of the best late-period albums by any band ever. “Me & Magdalena” must be heard to be believed. Co-written with Josh Ritter, this long-overdue third solo album from the Grateful Dead legend is a triumphant career rebirth. A set of rustic cowboy songs, this is what you might expect from Weir, but it still sounds fresh, and about a million miles away from the Dead…simply exquisite. 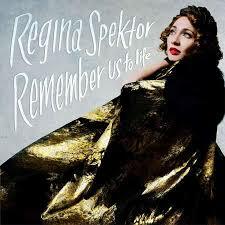 Speaking of exquisite, there is none more so than the wonderfully quirky Regina Spektor. Her seventh album is a mix of heartbreaking piano ballads and oddball pop songs. That balance is her stock in trade and, with every album, she further reveals herself to be the treasure that she is. 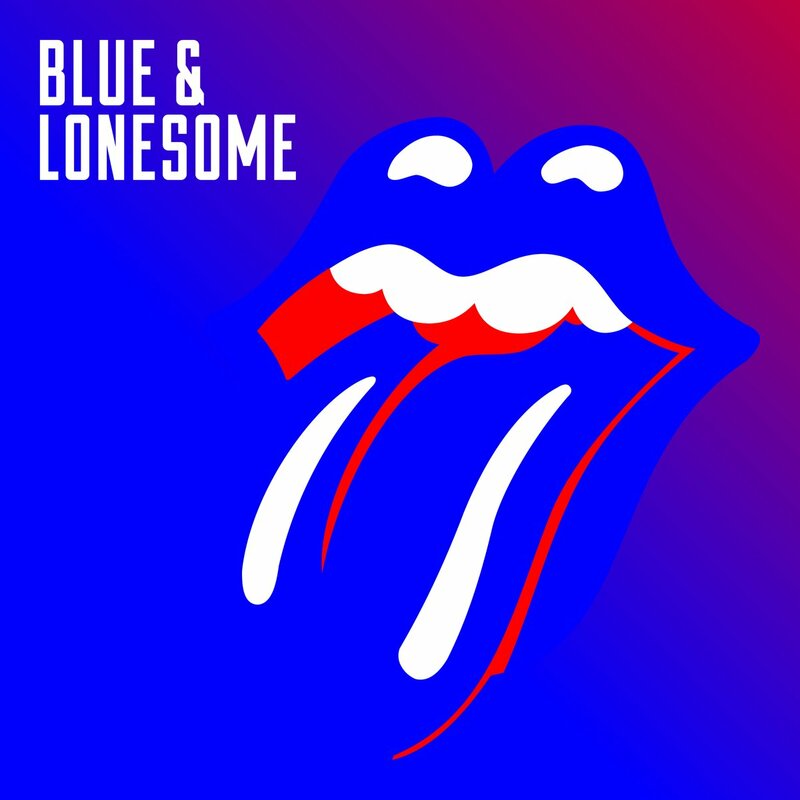 So the Stones finally started work on a new album when they decided to warm up with a set of old blues numbers. Those tracks were so raw and so perfectly captured the essence of where the Stones came from that it wound up becoming the new album. And it is one of their finest. Montreal’s psych-pop kings deliver another masterpiece with their fourth album. British psychedelia combines with a distinct Indian influence, and an electronic undercurrent, to create a patchwork of pure elegance. 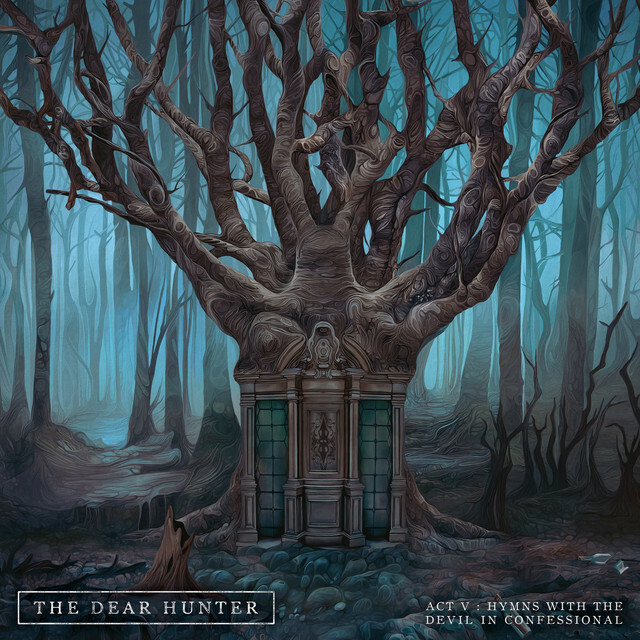 On their fourth album, Sweden’s best southern rock band continues doing what it does best – writing and playing memorable, literate rockers with clever arrangements and outstanding playing. This band does a really good job of sounding like itself, while growing with each release, which is why I love them so much. 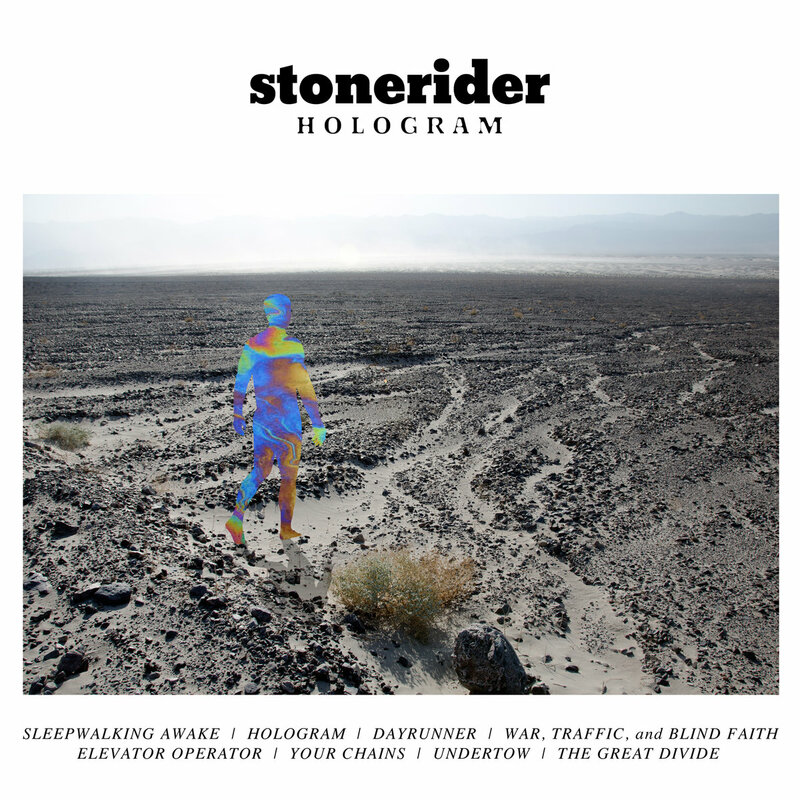 On their third album, Stonerider elevates to a far higher plane, taking you along with them. 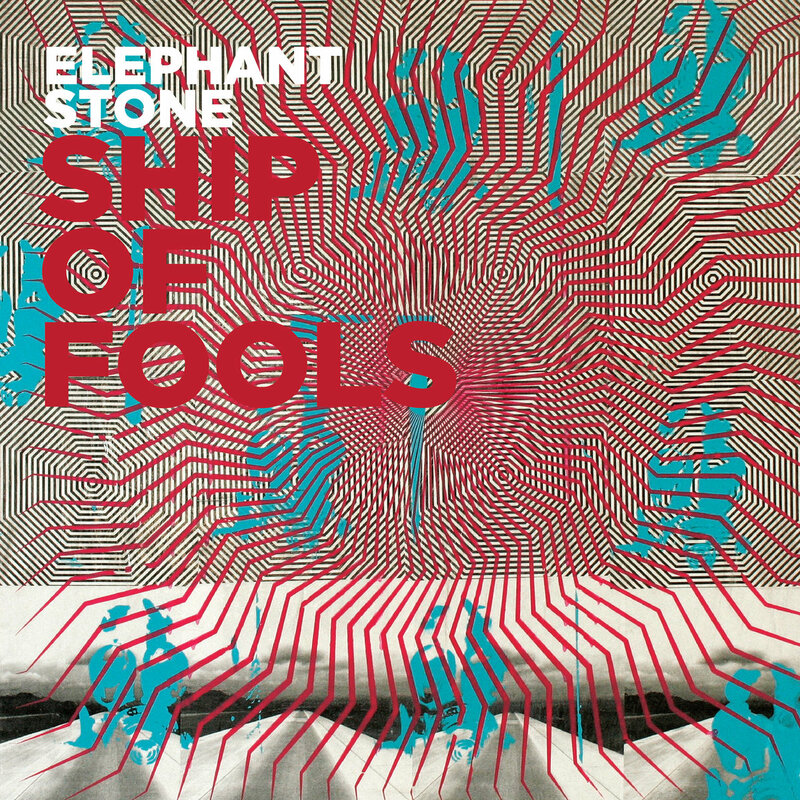 Sounding straight out of 1971, Stoneider fuses bubblegum pop and acid rock with some absolutely outstanding songwriting and a sound that is pure FM radio. Four albums into their career, Syd Arthur continues to keep the Canterbury flame alive with their unique brand of jazzy psych-pop. 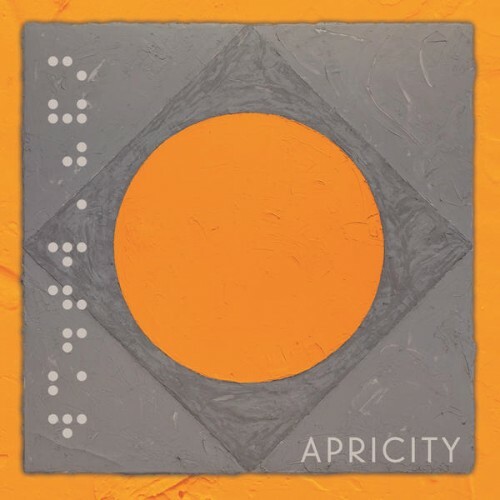 One of the more intriguing bands out there, this album has brought Syd Arthur more high profile tours and press attention, all of which is deserved. 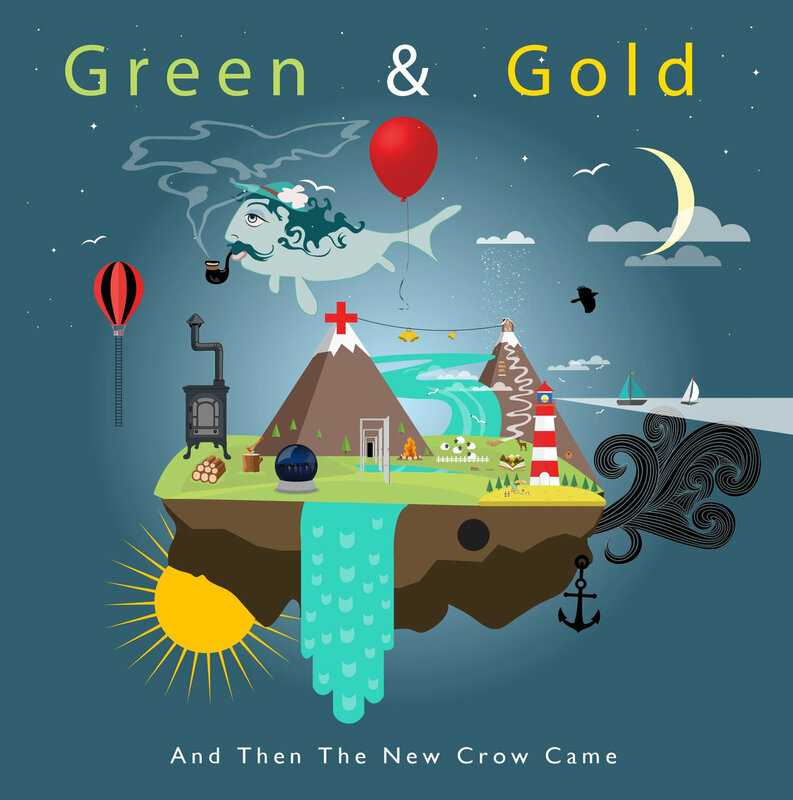 Green & Gold’s sophomore release finds significant maturity in the band’s playing and arranging, as well as in Len O’Neill’s songwriting, which is out of sight on this reflective story arc about a man who found the end of his rope…as well as the way back up. “Out” is one of the standout songs of the year – you must hear it. 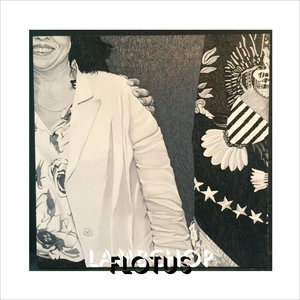 Lambchop’s eleventh album finds Kurt Wagner in an even more reflective mode than usual. Two epic-length numbers bookend this album full of extremely well-written songs that very lightly groove under Wagner’s gentle hush of a voice. “In Case Of 8675309” is 11:51 very well spent. 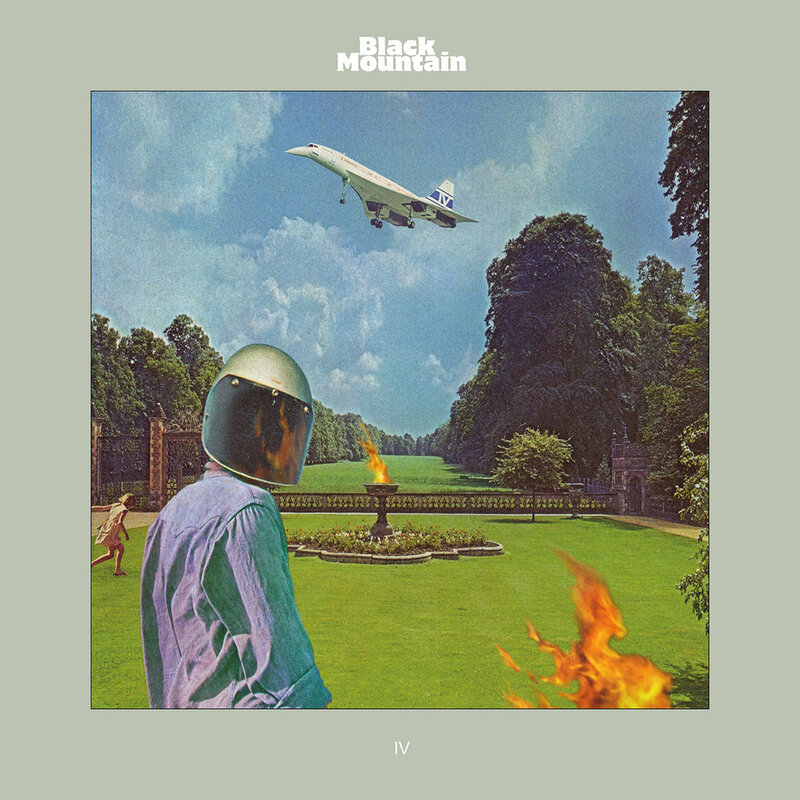 Black Mountain continues to hold up the more intense end of psych-pop with their fourth album. The opening “Mothers Of The Sun” is one of this band’s crowning achievements. Had this come out 45 years ago, it just might have changed the world. Better late than never. #5 in a six-part story cycle, this latest act finds Casey Crescenzo’s ambition shine brighter than ever. Twisted prog epics combine with pop songs, sweeping, orchestral numbers, a spot of jazz, and immaculate production. 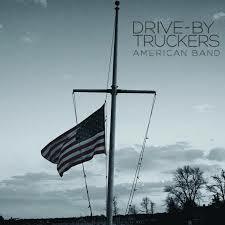 DBT brings the heat on its 11th album. Once again, Mike Cooley and Patterson Hood bring out the best in each other’s songwriting, and the band sounds tighter than ever. Biting social commentary, such as on Hood’s “What It Means” and Cooley’s “Once They Banned Imagine” is precisely what we need at times like these. And so here’s the part where I pay tribute to the fallen heroes of the year. But this year….there were just far too many to list them all without eating up my entire article so I will instead issue a blanket “RIP” and cross my fingers in hopes that this trend will slow down in 2017. Years that end in “7” usually tend to be pretty monumental years in music and we need everyone on board!